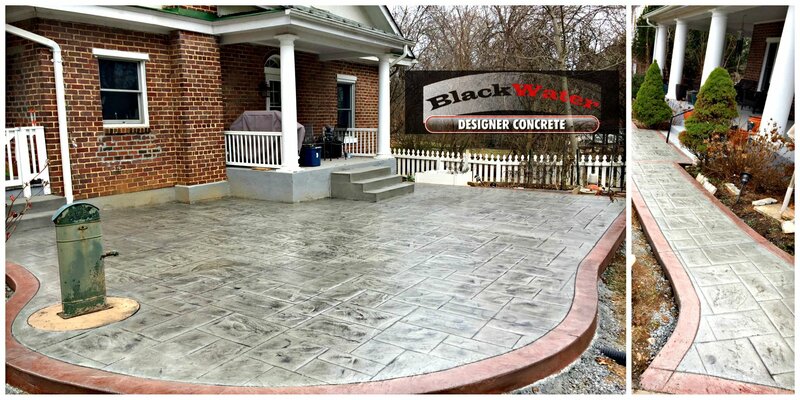 Blackwater Concrete - Decorative concrete, concrete countertops, outdoor living spaces, and horse pools. thoroughly enjoy your property and add value to your home! and textures to a plain concrete slab at the time of pouring. 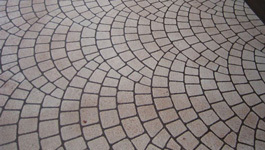 or commercial property with the beauty of decorative concrete. living spaces with decorative concrete walls. 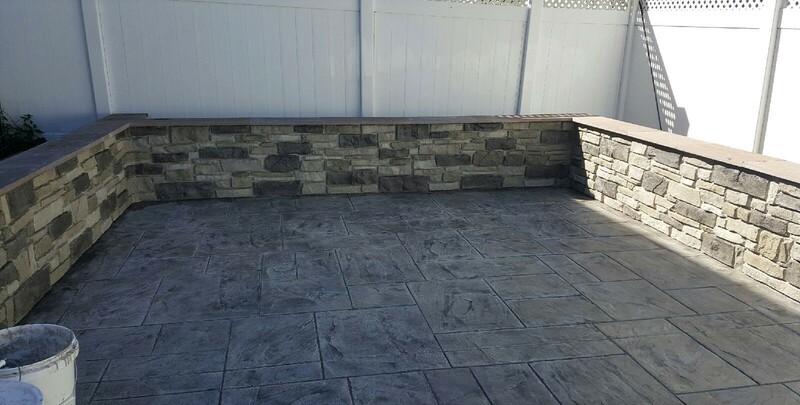 beauty of your outdoor space with natural stone masonry. 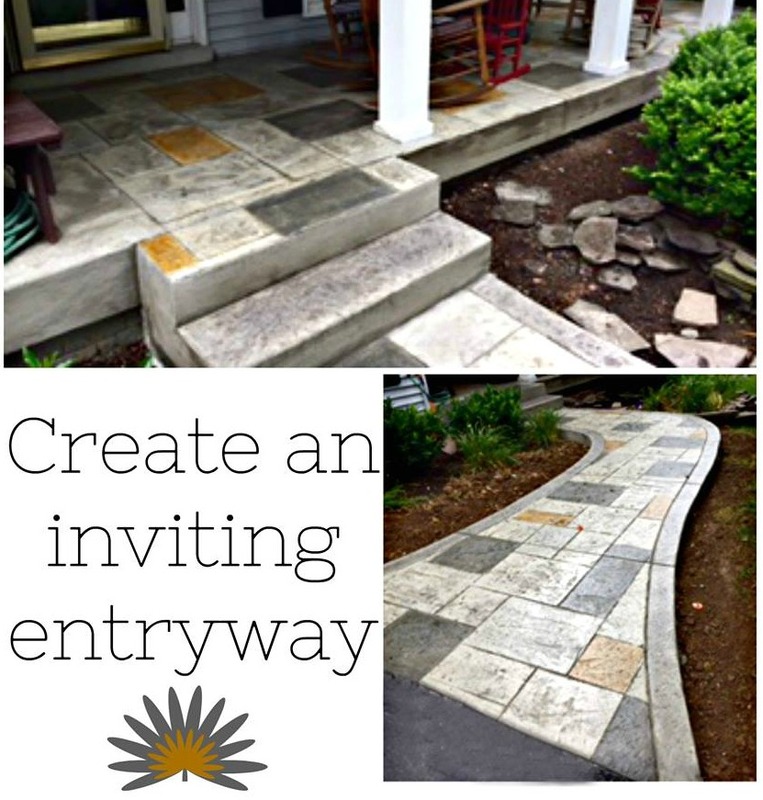 Add some character to your entrance! Find out more or view our gallery. Spice up your pool deck! Give any surface a complete facelift! 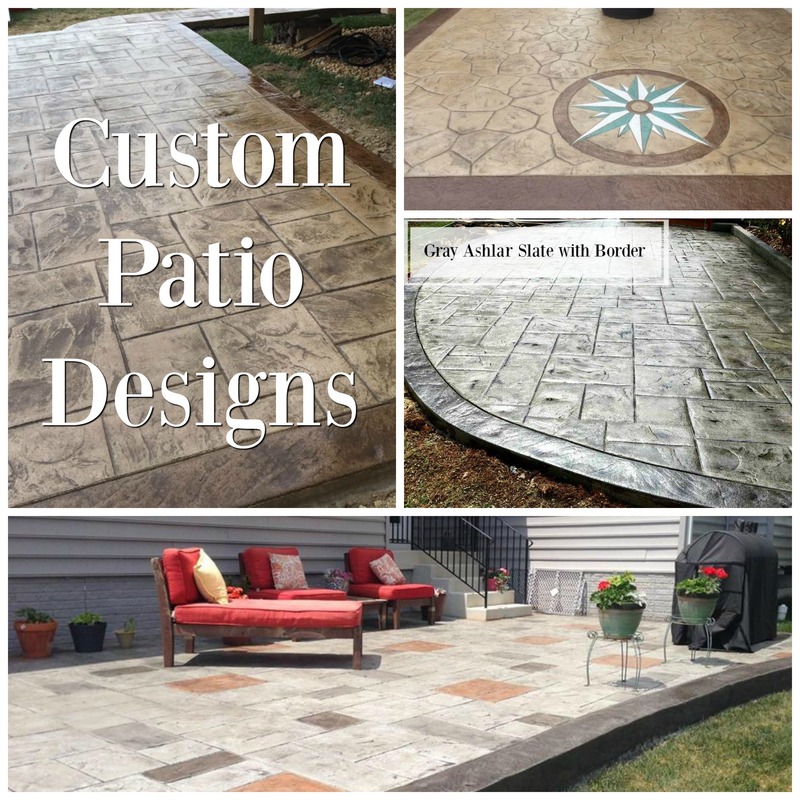 Let us design your patio space! 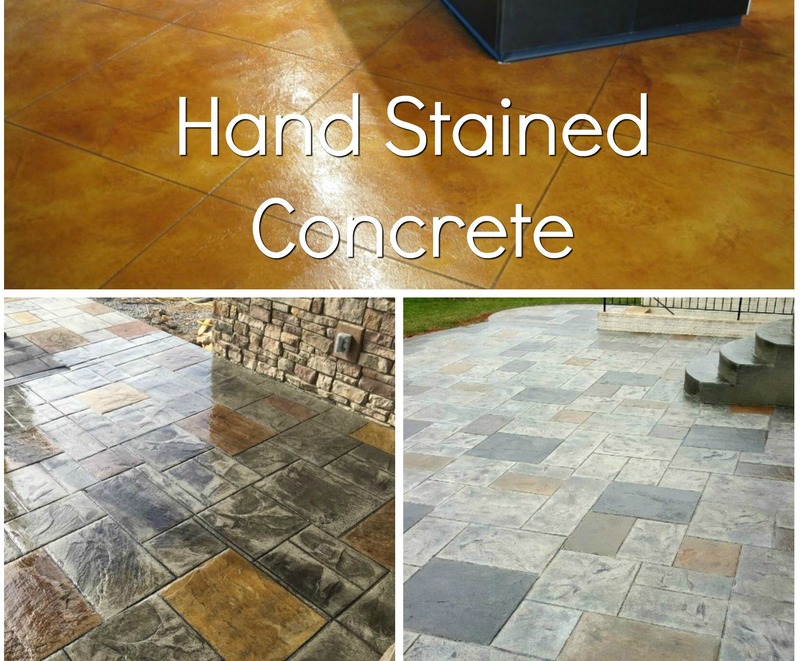 Turn concrete into a beautiful unique finish! 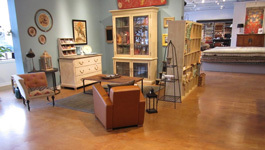 Interior decorative floors are cost effective! Everyone here at Bear Garden Trail in Capon Bridge, WV, wants to tell you how happy we are with the work Blackwater Designer Concrete did for us. Great job on our overlay, didn’t realize concrete could be repaired to look like this, Very happy customers. 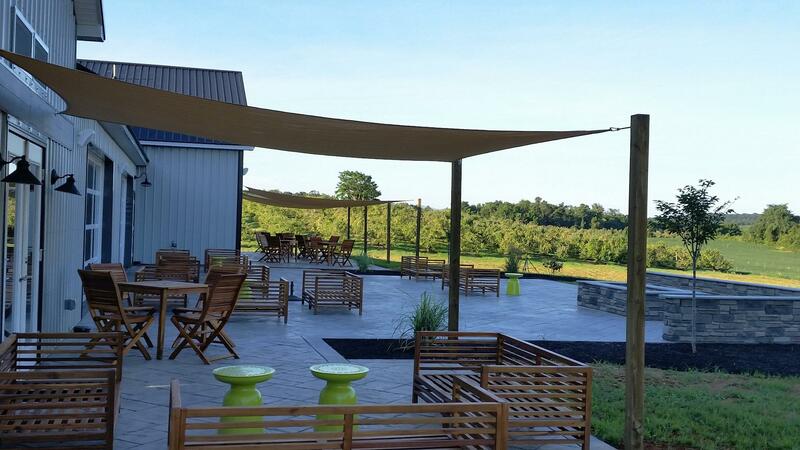 We love our new patio. Your team did a wonderful job. Thanks so much. We have received so many complients on our pool deck, thanks so much. 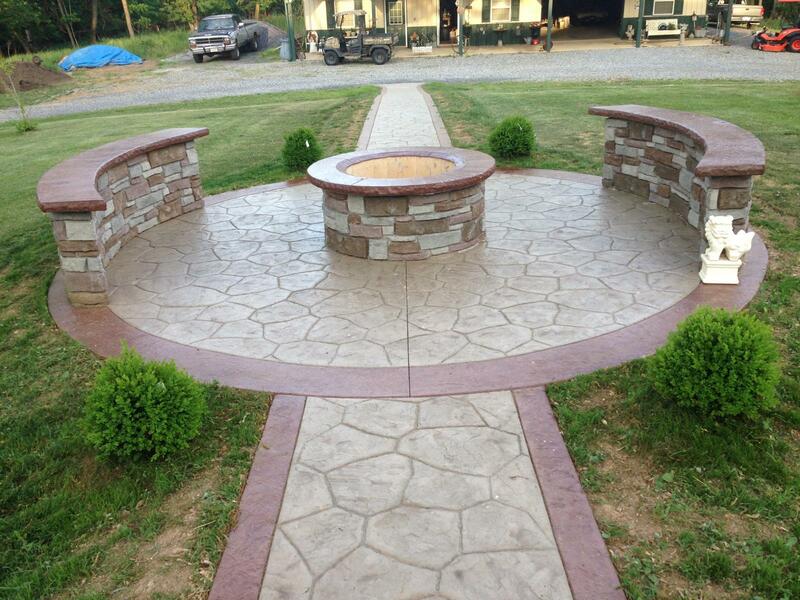 We are glad we choose the decorative concrete instead of the regular concrete. Can’t wait to enjoy our new patio, you all did a great job, thanks so much. 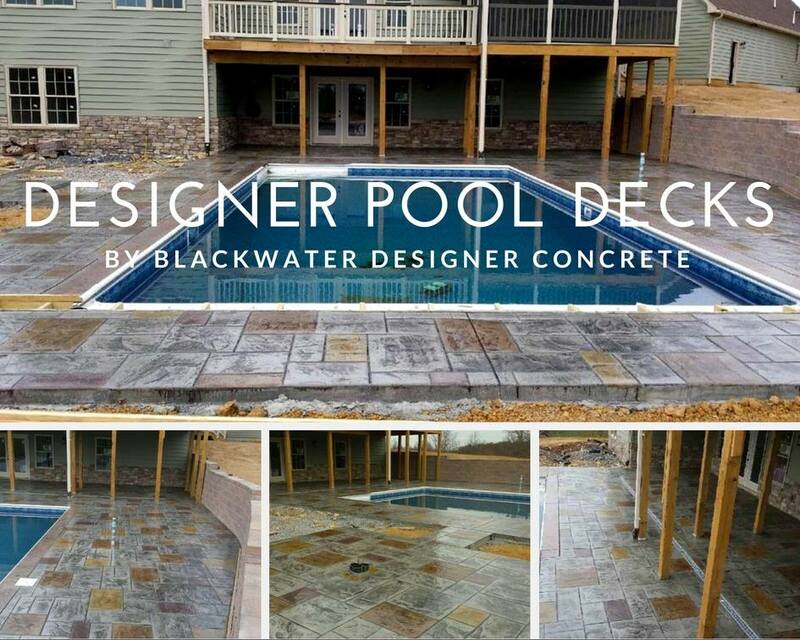 Blackwater did a tremendous job on our pool deck, the coating created a durable, beautiful, non-slip surface. Thanks for all the hard work, the porch looks great. We installed the railings and your suggested colors look great. Thanks again. The acid stain is one of my favorite things in the store. We love it.